Loved the excerpt! Thanks so much for the Freebie and Giveaway. I'm looking forward to reading this series. The excerpt was really good. I like the cover. It looks really thrilling. Even the brief synopsis is so full of puzzles and questions... 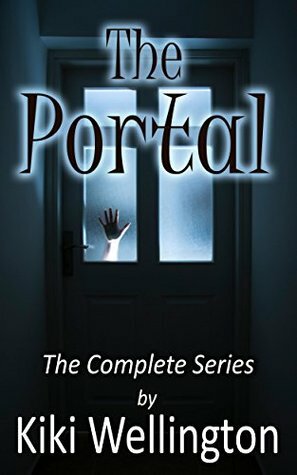 I wonder how the characters and stories in "The Portal" are going to play out. Sounds intriguing!